Posted in: Computers, Linux, Mini Systems, Tutorials. 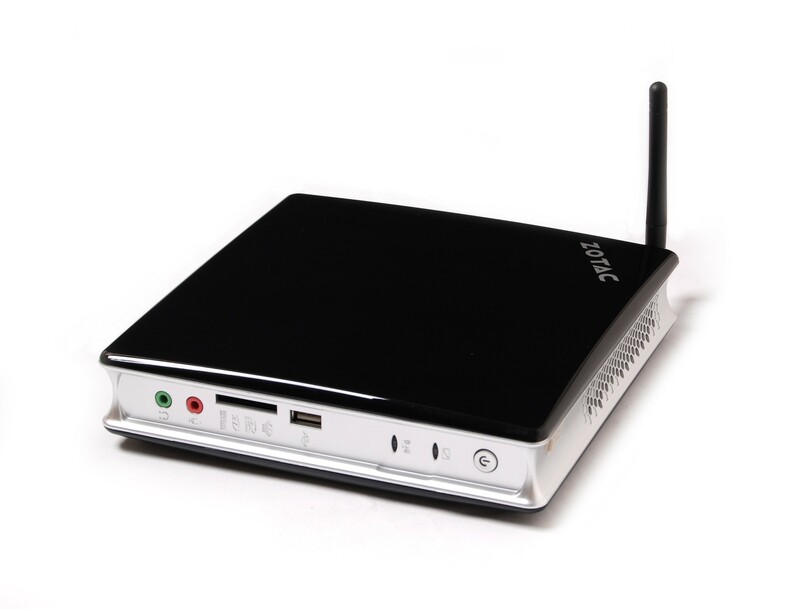 As I mentioned in my previous post, I just got a ZBox ID80, installed Linux Mint 12 and had some trouble with the sound. Turns out the problems were user error, but setting up sound was a little confusing. So here’s what you might like to know to make sure your audio is working, at least for this hardware and Linux Mint 12. There are two sound recorder launchers, and one of them works and one gives this error. The instructions in the box are apparently out of date. I could find no such packages in the package installer. As I mentioned, Skype worked just fine. Just download the linux installer – x64 in my case – and away we go. But the sound recorder, the launcher that didn’t give an error, did not record any sounds. Also Audacity, the sound recording and mixing utility, didn’t record anything either. After quite a bit of fiddling around, I found that the sound was working and all that was required is setting the mixer properly. So open the mixer from Menu >> Sound & Video >> Volume Control and set the pref as above. I’m not sure what Capture 1 is, but its key to set up Capture to use the mike input. Start with these settings after plugging in an analog headset with a mike. Notice that the Capture column has the mike button pressed. This is important. 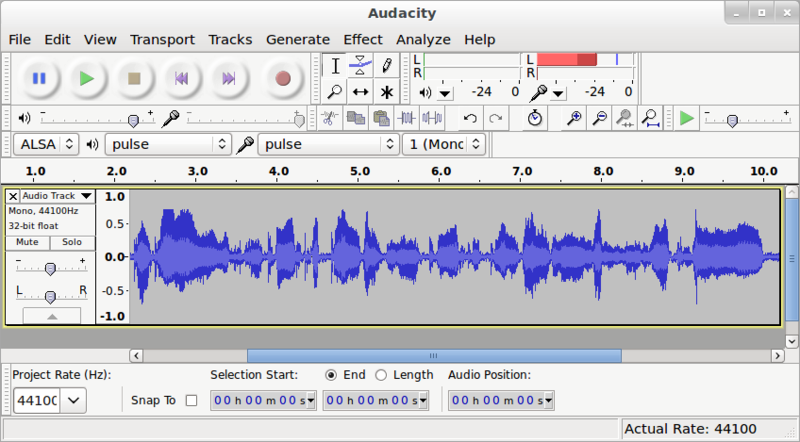 If you are going to use Audacity to record sound, you will need to install it using the Software Manager and then configure the sound to point to Pulse Audio and click the input level so you can see the mike level. Then you’ll need to adjust the mixer to get a large level without clipping. The only way to see clipping is to record the sound in Audacity and look for flat topped wave forms. After fiddling with Audacity while recording, and adjusting the microphone and mic boost, I ended up with the settings above for a high volume recording without too much clipping. Your mileage may vary. So, everything is now working once you know how to set the mixer.